ALL of Copeland's bathing waters have been declared clean by the Environment Agency - and two have reached the very highest standards of cleanliness. 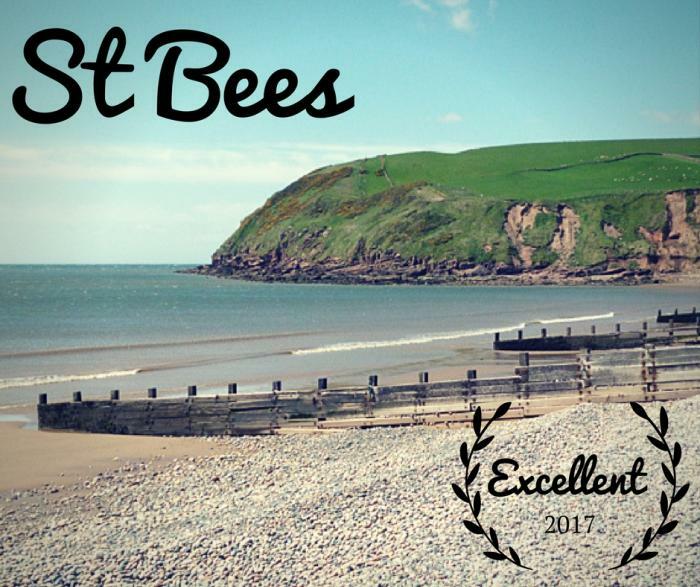 St Bees and Silecroft, both well-visited beauty spots, are among just 11 to reach the 'excellent' standard of of 31 bathing waters in the north west. Copeland's portfolio holder for environmental health, Coun Allan Holliday, said: "This is great news. Unsurprisingly we have a lot of locals and tourists visiting these beautiful beaches. It's great that they can be confident the waters are clean and suitable for a bracing walk or a paddle and picnic with the family. "Rural areas are particularly vulnerable due to farm and animal products being washed down to the sea, and this year has been very rainy. We have worked hard with our partners to achieve these benchmarks, and the public have played their part too. I'd like to thank everyone who has bagged dog poo, put cooking fats in the bin (not down the drain) or disposed of wipes properly. This all helps." Copeland's stunning coastline includes four amenity beaches, where the water must meet certain standards to allow swimming. These beaches may have other facilities and undergo seasonal cleaning. Copeland Council is part of the Turning Tides Partnership, along with the Environment Agency, United Utilities and other north west local authorities. The partnership ensures effective co-ordination of improvement works and runs the ‘LOVEmyBEACH’ campaign to help the public contribute to clean beaches and bathing waters.